Julian House has now completed work on the site at Manvers Street and have opened single bed units which have replaced the old dormitory style accommodation. 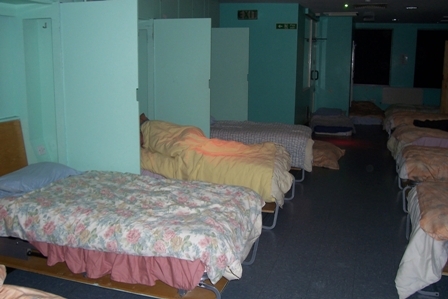 Now with 24 hour access, the hostel is able to contribute to meeting the needs of people who would otherwise sleep rough by offering privacy and respect to those needing shelter. It is particularly beneficial to women as there is no longer a restriction on how many women can access the service. Service Development Manager, Matt Hanna says: “We are celebrating this great step away from the dormitory style accommodation which often prevented people from wanting to stay with us. We have seen the improvements make a difference to people’s lives already with some very complex clients coming in and receiving a wraparound service with successful resettlement as the outcome. 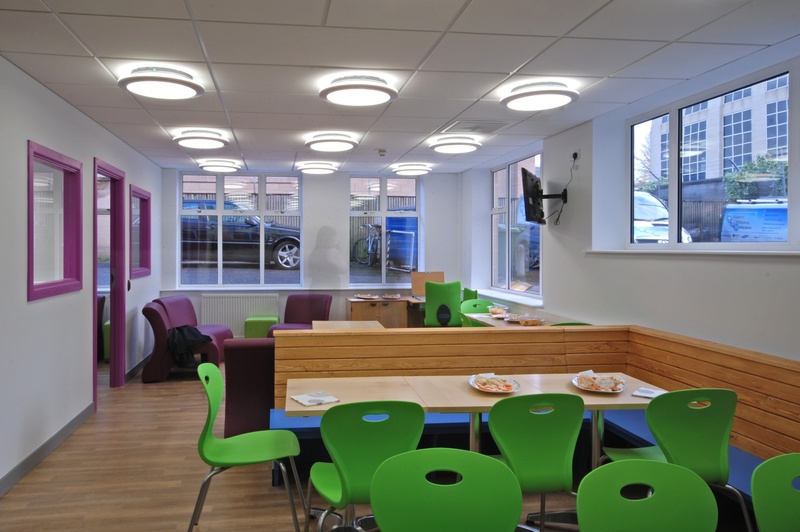 We are proud to be able to offer the enhanced provision at Manvers St, with growing need as the impact of Welfare Reform hits us we can only predict higher demand for our services”.